The Big Chill Rally website. 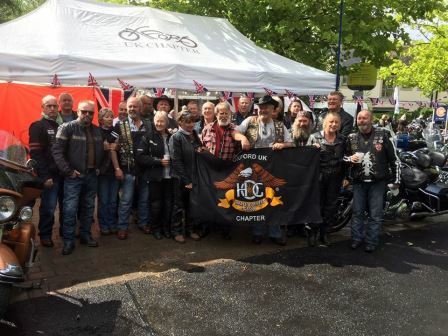 Oxford UK Chapter’s first rally. Please have a look around the site, and do not hesitate to get in touch with us if you have any questions.